As one of the longest droughts on record continues, examiners are feeling the heat after an administrative meltdown leaves hundreds of students in Limburg facing a miserable summer. The government admits that new migrants have been left high and dry by the integration process, employees are being burned by the rise of casual labour and Max Verstappen is on fire in the Austrian Grand Prix. 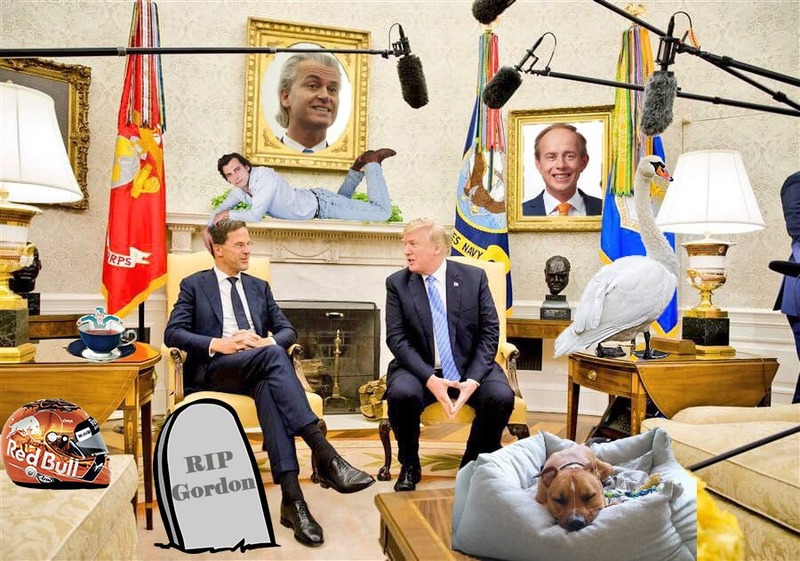 In the discussion Paul and Molly look back at how Mark Rutte hot-footed it from Brussels to Washington to the Catshuis as he attempted to fix all the world’s major problems, including Donald Trump, by Tuesday lunchtime. And spare a thought for the delivery drivers who broke down in a sweltering van with no way out and a huge pile of money for company.